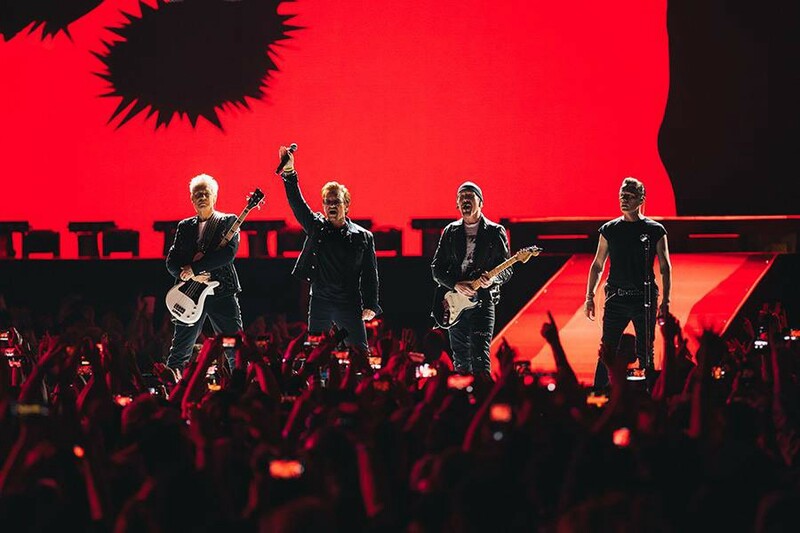 Father’s Day may get top billing, but between the Newbold Blues Festival, Parks on Tap and U2 at the Linc, there should be little delay in answering the “what to do” question. 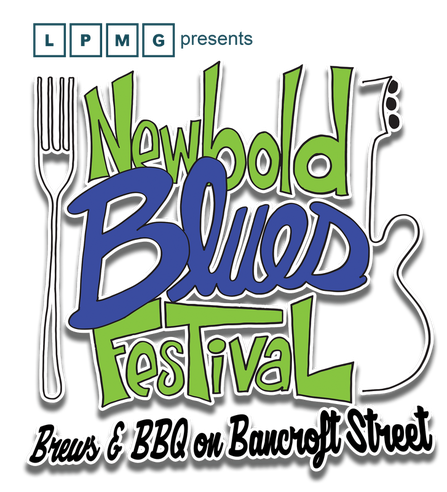 The Newbold CDC introduces the community to the Newbold Blues Festival featuring a full day of BBQ, blues and brews. This music and food festival is taking place at the corner of Bancroft and McKean streets next to Second District Brewing. This one is free to attend. Newbold restaurants and local breweries will be offering BBQ dishes and craft beer for purchase. There will be a kids zone and after party, too. Noon-5 p.m. The 5th St. Kickoff Party hosted by Friends of Bainbridge Green and Whetstone Tavern will feature fine food, drink and music in a piazza-like setting. Philadelphia Brewing Co. will be pouring the beer. 5–10 p.m. Free to attend. Fifth and Bainbridge streets. facebook. com/bainbridgegreen. With the Eagles still in off-season mode, somebody needs to entertain the fans at Lincoln Financial Field. U2’s Joshua Tree Tour 2017 will certainly do the trick. $171.45 and up. 7 p.m. Lincoln Financial Field, 1020 Pattison Ave. 800–745–3000. ticketmaster.com. 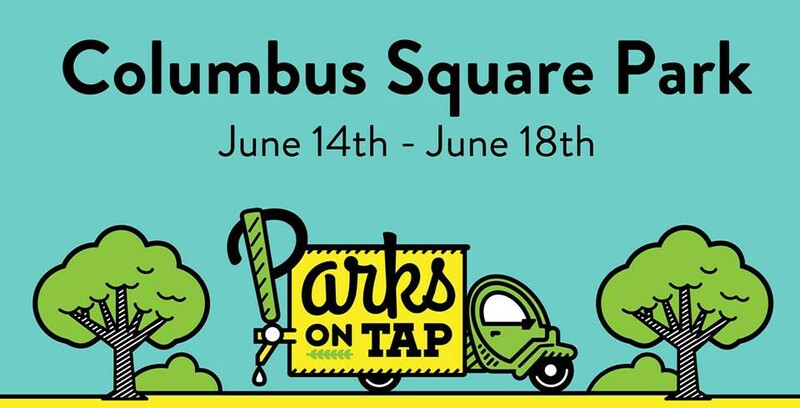 Parks on Tap, the traveling beer garden that is making its rounds through 20 city parks this summer, has set up camp at Columbus Square Park, 1200 Wharton St., through Sunday, (Father’s Day). The beverage truck boasts five to seven Philly craft beers on draft, plus wine, frozen specialty drinks. 5–10 p.m. Free to attend. parksontap.com. The Broadway Philadelphia Series continues with the musical “Fun Home,” based on Alison Bechdel’s best-selling graphic memoir of the same name. $67-$132. Various times. Forrest Theatre, 1114 Walnut St. kimmelcenter.org. Beer Camp comes to Philly? Sierra Nevada’s Beer Camp on Tour presented by the Brewers of Pennsylvania will feature more than 55 local and national breweries and the city’s best food trucks, live music and entertainment. $40-$75. 1–5 p.m. Penn’s Landing Great Plaza, 101 S. Christopher Columbus Blvd. eventbrite.com. 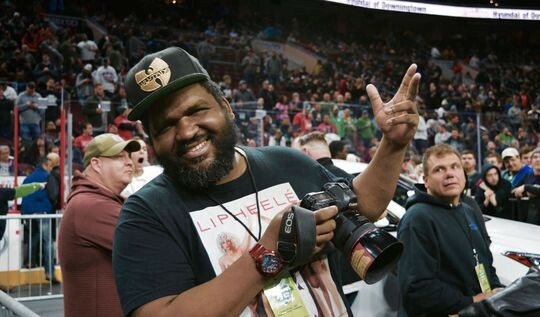 Philly’s mega entrepreneur Reuben Harley is giving back to the father’s of Philly, creating a few of his signature dishes for a soul food brunch to savor. If you’ve never had his chicken and “baby mama sauce” you’ve missed out, but this event’s special pays a bit of an homage to Notorious B.I.G. as it’ll feature a tasty T-Bone steak, cheese eggs and of course, Welch’s Grape Juice. 11 –4pm. 11 S. 21st St. Call for pricing, 215–561–1193. 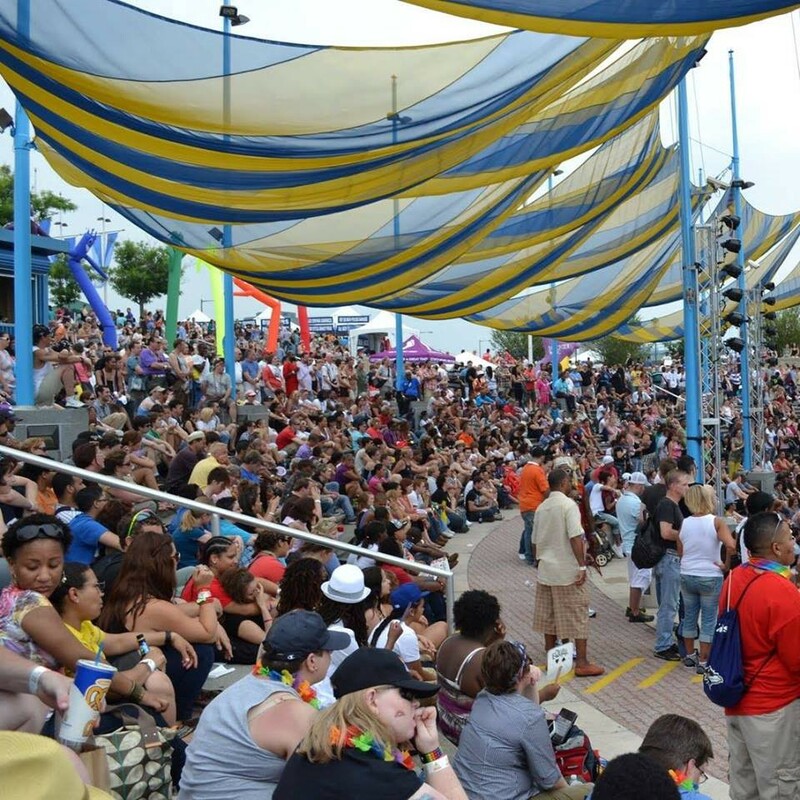 The 29th Annual PrideDay Parade and Festival will kick off with a colorful procession from the Gayborhood, 13th and Locust streets, to Penn’s Landing, 101 S. Columbus Blvd., where live music, DJs, food and drink will be added to the celebration. 11:30 a.m. Pay as you go. Moviegoers still have a long wait to see the “Justice League” on the big screen (Nov. 17 release). But “Wonder Woman” is currently doing a great job with filling the superhero void at the box office. 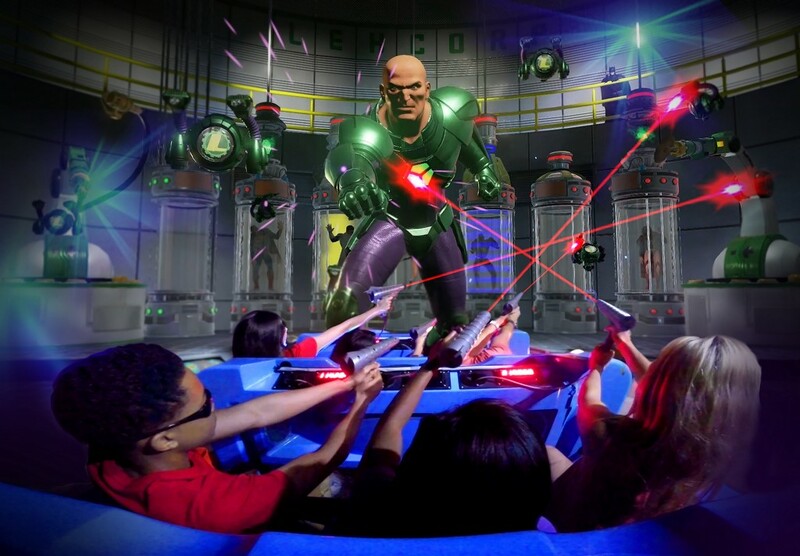 Those in the mood for a superhero-like adventure can take a weekend trip to Six Flags Great Adventure for the opening of the 4-D interactive thrill ride Justice League: Battle for Metropolis. In this high stakes clash between good and evil, members of the Justice League Reserve team — that’s you — will engage in a full-sensory journey to save Metropolis as they battle alongside DC superheroes Batman, Superman, Wonder Woman, Green Lantern, The Flash, Supergirl and Cyborg against Super Villains Lex Luthor and The Joker. Park admission required. 1 Six Flags Blvd., Jackson, N.J. In the mood for some Seafood? Well, Seafood Week kicks off at the Tropicana Casino Resort on Sunday and continues through June 24. 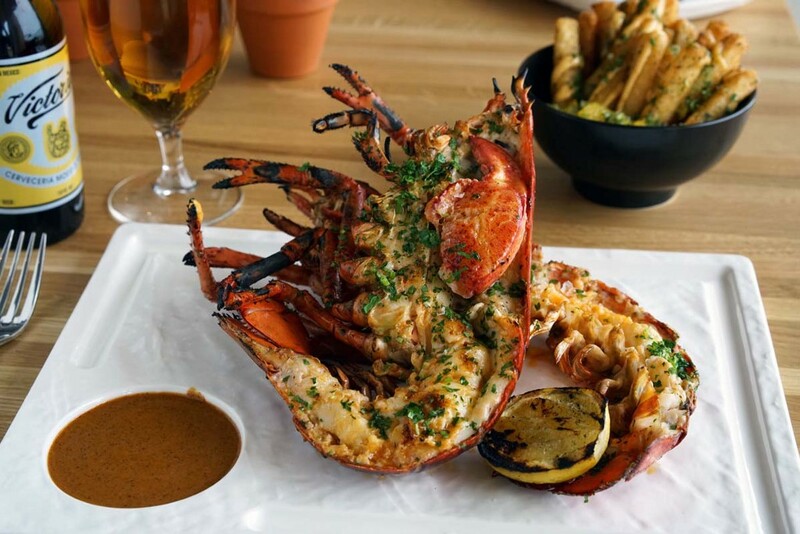 Restaurants, bars and stores throughout the property will offer unique dishes, menus, specials and discounts on all things seafood and nautical. From chowder and cioppino to steamed shrimp and stuffed flounder, here’s your chance to order up the catch of the day, every day of the week. 2831 Boardwalk. Atlantic City, N.J.
Have a weekend event to share? Email info to bgelman@bsmphilly.com.